I love food - there's absolutely no denying it's a genuine obsession. Snacking is probably one of my favourite things to do and If I'm going out somewhere, one way or another you can almost guarantee there's a food or drink motive behind the trip. 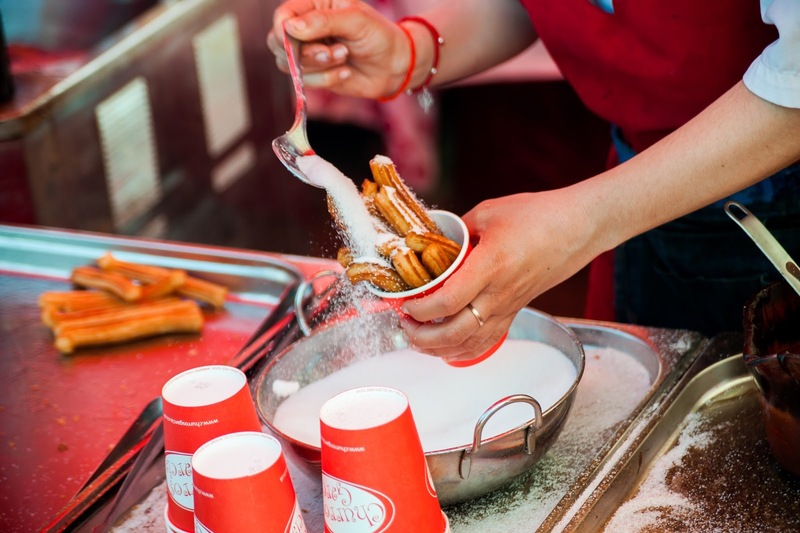 If you're a Brighton local, you will have most likely heard of the famous Foodies Festival hosted on May Bank Holiday Weekend (29, 30 April & 1 May). Every year, I am always dying to go but there always seems to be something planned to prevent me from going. This year, I made sure I had that entire weekend free so there was absolutely no way of missing out! Foodies Festival is no regular food festival. Across the weekend, you will find celebrity & local chefs, great live music, quirky treats and cocktails to tantalise your tastebuds! They have some great things on offer throughout the weekend, such as the Chefs Theatre with some of the Masterchef winners & finalists, and local chefs from The Coal Shed to The Chilli Pickle. There is also a new and re-launched Cakes and Desserts Theatre including Candice Brown (Winner of the GBBO 2016) & others to show off their skills and hopefully leave you feeling inspired! You will also have the chance to join in on some Creative Workshops where you will be able to get hands on and master the art of Summer Cocktails and Cupcakes. Alternatively, you can spend your day mooching around sipping on tea, Pimms or street food. To all the parents out there, there's even things to do with the kids and still.. SO much more! 5 pairs of tickets to be won. Each ticket can be used on one day of your choice. The giveaway will end on the 20th of April 2017. Once the winners are announced, you will have 48 hours to claim your prize. Any unclaimed prizes will be offered to a runner up due to time restrictions. Foodies Festival are responsible for the prize. All winners will be contacted on the end date of the giveaway. 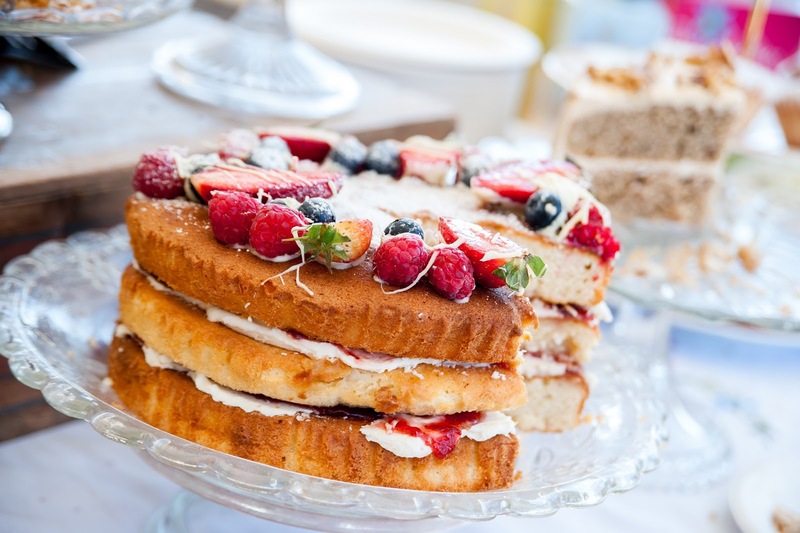 Have you been to the Foodies Festival before? I am SO excited! **Collaborative post with Foodies Festival.